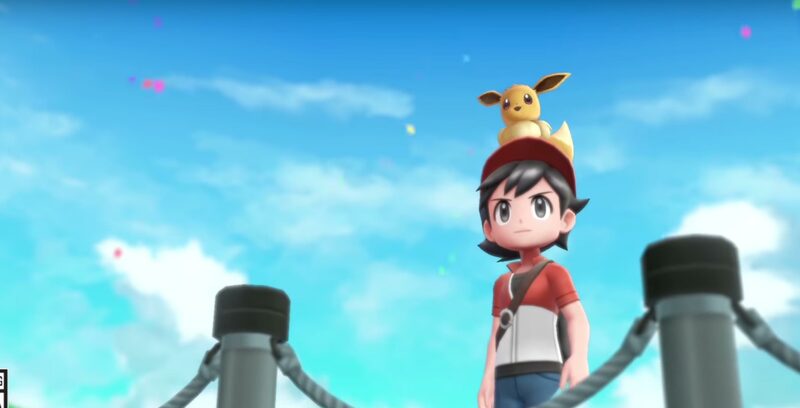 As the release date of Pokémon Let’s Go Eevee and Let’s Go Pikachu nears, the Pokémon Company is sharing more information about the game. When it launches on November 16th, players will get to explore a new layout of Vermillion City that’s larger than the original version. Players will also get to play through the game with Mega Evolutions. Mega Evolutions were first added in 2013 when Pokémon X and Y were released. Trainers can look forward to fighting the iconic Team Rocket trio, Jesse, James and Meowth. The group returns to the game for the first time since 1999’s Pokémon Yellow. Nintendo hasn’t really shared how big their role will be in the new game, but we can maybe hope for some of that classic Team Rocket hijinx from the TV show. This will be the first Pokémon RPG for the Nintendo Switch, but it has a few modern twists to make it more accessible to series newcomers.